Did you know that had it not been for James Douglas, Victoria wouldn’t have been a part of British Columbia? Yes, he was the one who discovered Victoria as the southernmost tip of Vancouver Island. 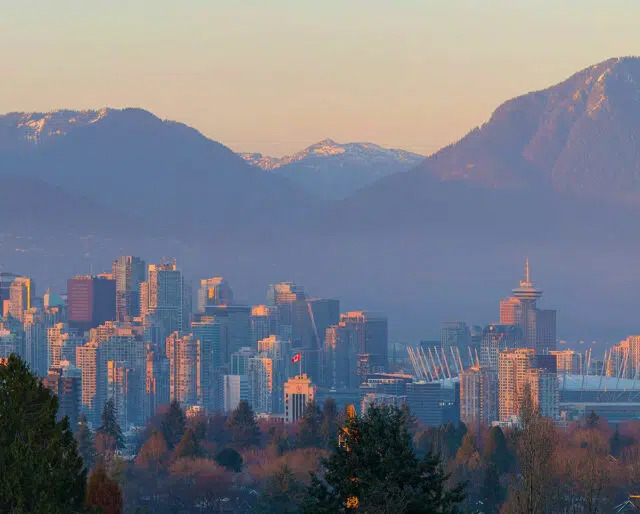 British Columbia Day, celebrated on the first Monday of August every year, is meant to recognize the contributions of such people in shaping the social, cultural, and political landscape of the region. The first British Columbia Day is celebrated. The purpose of the act is to recognize the contribution of key personalities to the development of British Columbia. The province becomes the sixth one to join the Dominion of Canada. After news of a gold rush emerges, the British decide to declare the region a colony. James Cook, an English traveller, first sets foot in British Columbia, thereby paving the way for British rule in the region. A lot of festivals take place around British Columbia Day. For instance, there is the annual Anime Revolution for anime lovers, as well as Vancouver Pride Parade to celebrate the LGBTQ community. There is also the Powell Street Festival highlighting Canadian-Japanese culture. British Columbia Day was incorporated to recognize the efforts of pioneers that shaped the region. Take inspiration and become a pioneer yourself. It could be a cause you identify with or a nifty invention you have been thinking about. The hype might have died but the game hasn't. If you are in Victoria, go outside and play Pokemon Go. The capital city has plenty of Pokestops and you will be able to collect many Pokeballs. It can also be an interesting way to explore everything that Victoria has to offer, such as the bustling Public Market. Up until 1987, you couldn't sell stoves on a Wednesday in Vancouver. Yup, convicted debtors could ask the prison guard for a pint of beer while in jail. In most parts of Canada, it was illegal to manufacture or sell margarine until 1949. Right around British Columbia Day, plenty of street and cultural activities take place. From a street dance festival to a Carribean festival, there are a lot of opportunities to join the revelry of the occasion. Summers are the perfect time to enjoy British Columbia's scenic beauty, be it the rugged coastlines or impressive hikes. The fact that British Columbia Day falls smack in the middle of the summer season means you can always plan that adventurous weekend getaway. British Columbia is a combination of cultures and the day recognizes the various ethnicities that make the region such a vibrant place. In fact, there's even a dedicated festival for anime lovers in Vancouver.